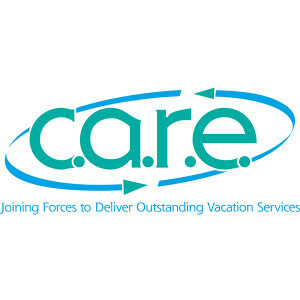 C.A.R.E., The Cooperative Association of Resort Exchangers, has officially opened early bird registration for their 2019 (67th) C.A.R.E. Conference in Indianapolis, Indiana at the Westin Indianapolis from May 4-7, 2019. All industry professionals are encouraged to attend and while members receive preferred registration rates, all registration rates are very affordable and budget friendly, for those that may be interested in attending to see what C.A.R.E. is all about. The semi-annual opportunity to attend a C.A.R.E. Conference ended in 2018 when the association debuted its inaugural annual conference platform. Post conference surveys rated the first annual (2018) conference higher in satisfaction than C.A.R.E.’s last four conferences and C.A.R.E. is striving for more of the same in 2019! C.A.R.E. attendees are sure to gain valuable contacts, noteworthy knowledge from multiple keynote presentations and industry centric sessions, a plethora of networking opportunities and fast-paced experiences. Your affordable conference registration will include all meals and an action-packed agenda to include three keynote speakers, a tour of RCI’s Call Center, a “Kiss the Bricks” tour experience at the Indianapolis Motor Speedway and a conference venue in the heart of beautiful downtown Indianapolis, Indiana. Next up on Monday, May 6th, with a Master of Arts (MA) in Human Resource Development and Marketing, Andy Masters, MA, CSP will show attendees how to “Kiss Your Customer: 77 Reasons Why Sales & Service Are Just Like Dating & Relationships.” With first hand travel experience and knowledge, Masters will take attendees on a journey through the highs-and-lows world of relationship-building, utilizing the clever irony between business and romance. Today’s customers want to hire experts they can TRUST, who can truly HELP them. However, customers also hire people they LIKE. With a host city of Indianapolis, Indiana, C.A.R.E. is excited to have RCI’s participation in the city where their headquarters were established nearly 45 years ago. Monday, May 6th will be deemed “RCI Monday” to include a tour of the RCI Call Center and immediately following a mini-keynote address by RCI’s Sr. Learning & Development Specialist Adrian Garrett. Garrett will share some Key Objectives to Bias in the Workplace: Working Together to Create an Inclusive Culture highlighted with some tips for Women Empowerment. RCI’s Affiliate, C.A.R.E. 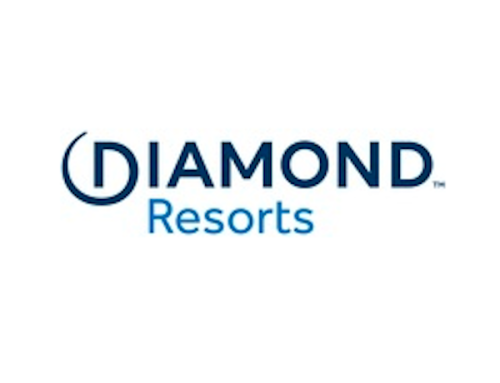 Member Endless Vacation Rentals, will then host dinner for attendees at an off-site local venue. C.A.R.E. Members will also be presenting informative educational sessions during the two- and half-day blockbuster event in Indianapolis. Attendees will hear from Dave Heine, Timeshare Escrow & Title with his insight on Traveling with Animals…Service versus Emotional Support, Gregory Crist, CEO of the Association of Vacation Owners (AVO), will discuss the Changing Dynamics in the Secondary Marketplace and how existing owners in transition can present a real opportunity for resales and rentals. CONNECT with inventory suppliers and buyers, COLLABORATE on value-added industry products and services and COMMUNICATE through networking and educational sessions! To submit your registration or obtain additional information about C.A.R.E. or its 2019 Conference, please visit www.care-online.org or email us at info@care-online.org if you’d like to be added to our conference update email list.